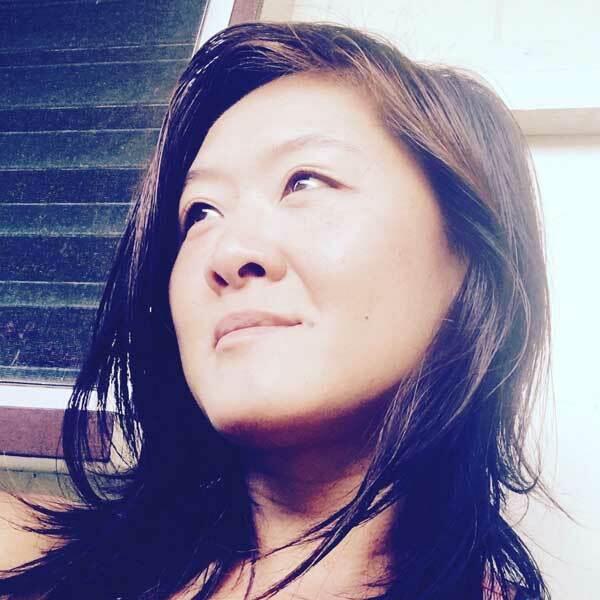 Dr. Katy Luo, pianist, originally from the San Francisco Bay area, now lives in Honolulu where she is a lecture in music at both the University of Hawai‘i at Mānoa and the University of Hawai‘i at West O‘ahu. For the last 20 years, Katy has taught and performed extensively throughout the US, mostly in New York City, where she resided for 14 years. Katy is an alumna of the Young Musicians Program, a community outreach music program at the University of California at Berkeley. Her passion for and commitment to community organization led to her involvement formerly at the Boys Choir of Harlem and at the Bloomingdale School of Music, where she was both Resident Teaching Artist and the Director of A4TY (Album for the Young): Student New Music Project, a program she founded to provide children the opportunity to compose original compositions for fellow young musicians and to premiere works written by living composers. This program was a recipient of the National Endowment for the Arts Grant. Katy holds a bachelor of music from Oberlin Conservatory of Music and master of music and doctor of musical arts degrees from the State University of New York at Stony Brook. Katy’s principle teachers have included Jacqueline Chew, Monique Duphil, Haewon Song, and Gilbert Kalish.